Fonterra has rolled out two new flavoured MoveMax UHT milk in Singapore – White Tea and Black Sesame. White Tea is described as a light fragrant taste, while Black Sesame is known for its nutty richness. 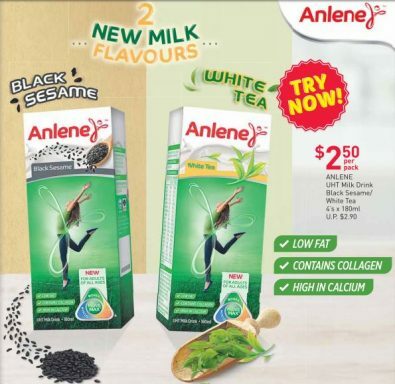 The two Anlene MoveMax UHT milk, which is low in fat, high in calcium and contains calcium, is available exclusively at Fairprice. 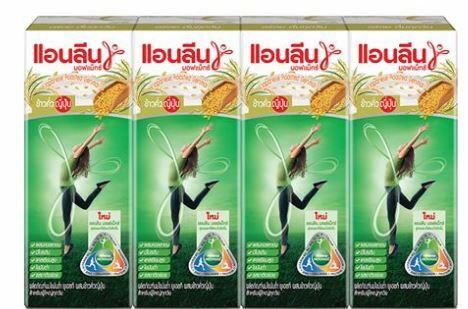 In Thailand, Anlene MovMax UHT Low Fat Milk has the new Roasted Genmai flavour and the Espresso Coffee Flavour with Cereals. 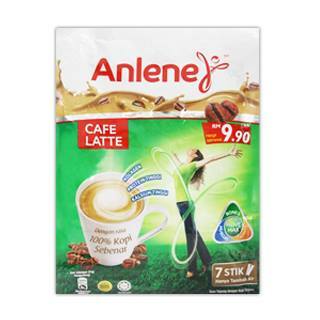 In Malaysia, Anlene has rolled out Cafe Latte with 7 sticks containing 100% pure coffee for coffee lovers but who still need the nutrition from milk. 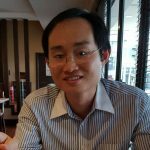 Who’s Winning Philippines’ E-commerce Arena: Local or International Players?